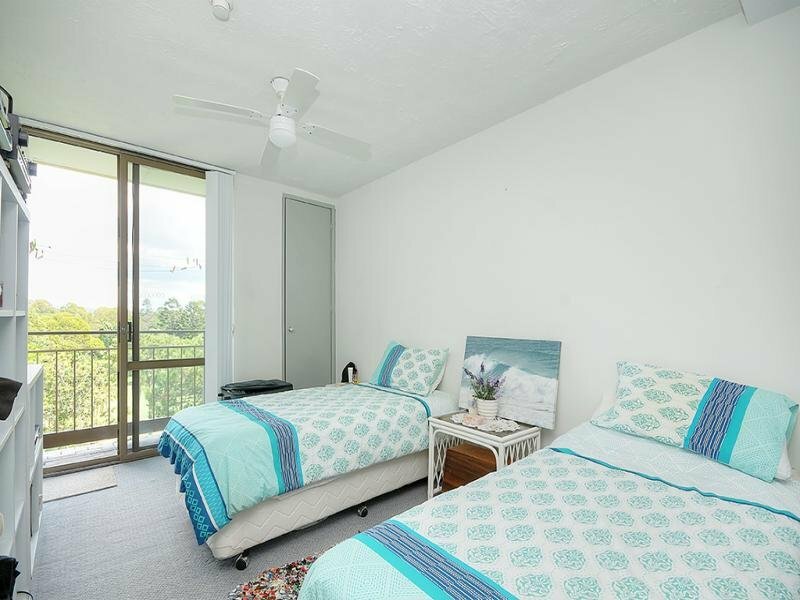 This spacious 67m2 sixth floor corner unit overlooks the first hole and down the fairway of the popular Surfers Paradise Golf Course. 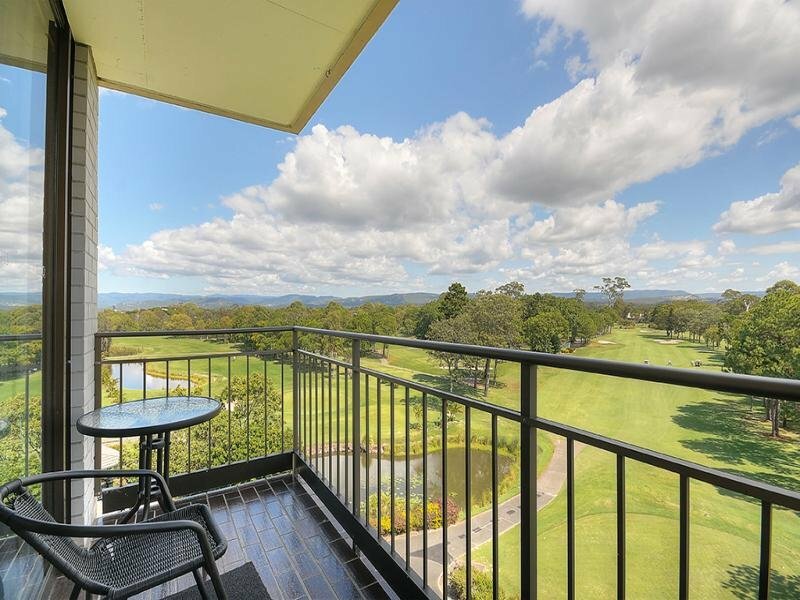 This unit is secure and private and views will be there forever. 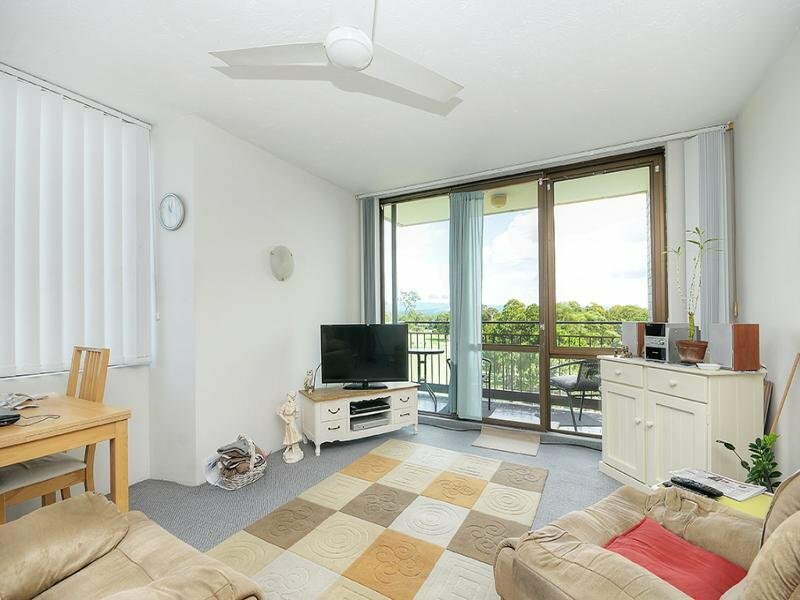 The unit is presently let to excellent tenants at $280.00 per week. 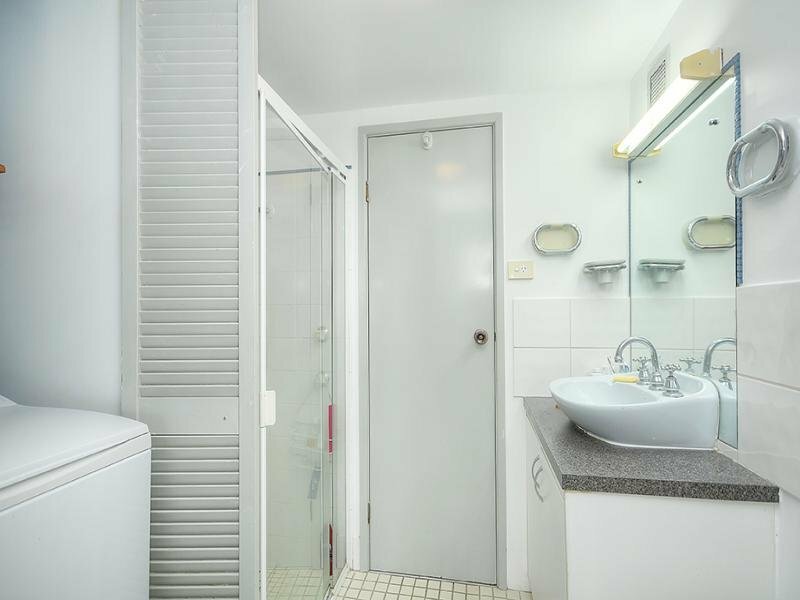 Facilities in this Resort include a Huge Resort Pool which is heated in winter plus a Sauna. 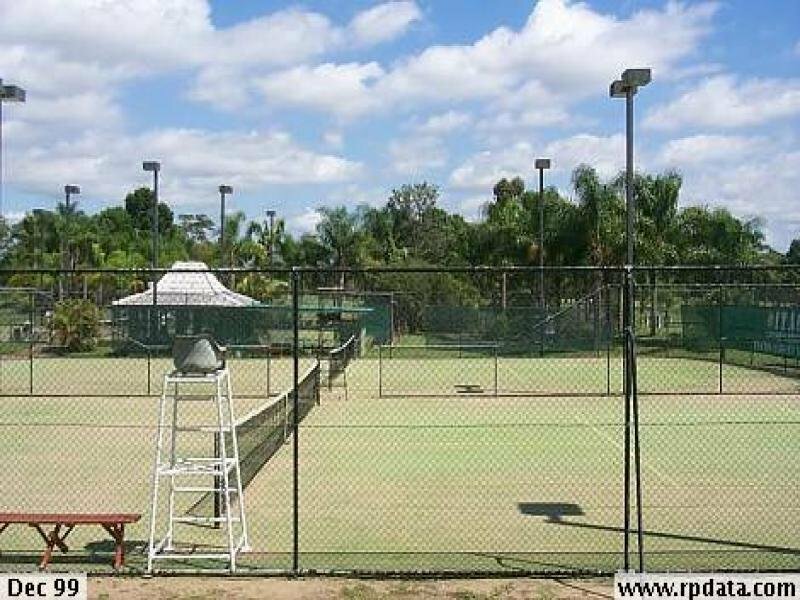 In addition this resort adjoins the 6 Tennis Courts and to the Surfers Paradise Golf Course. 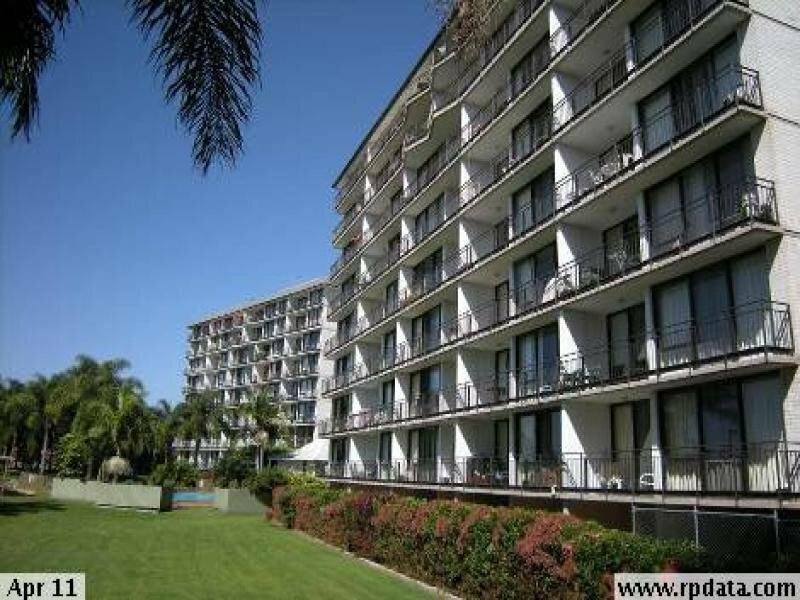 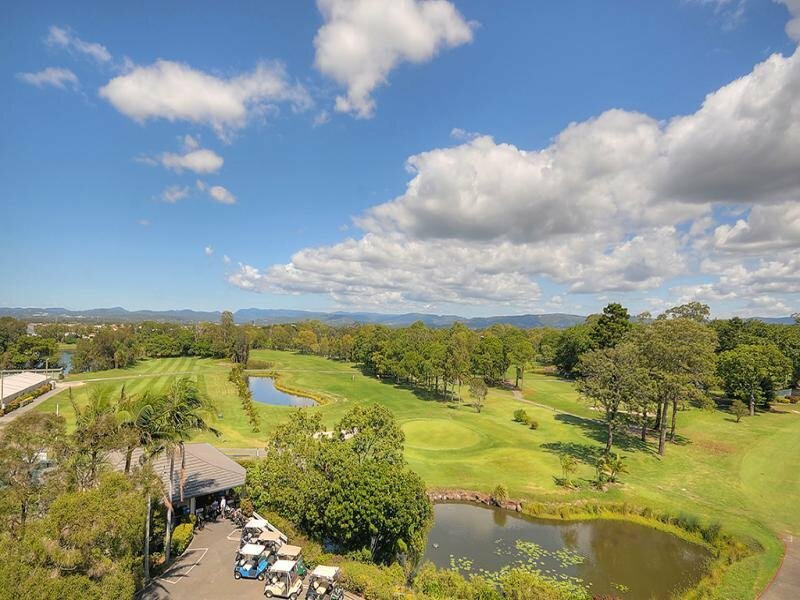 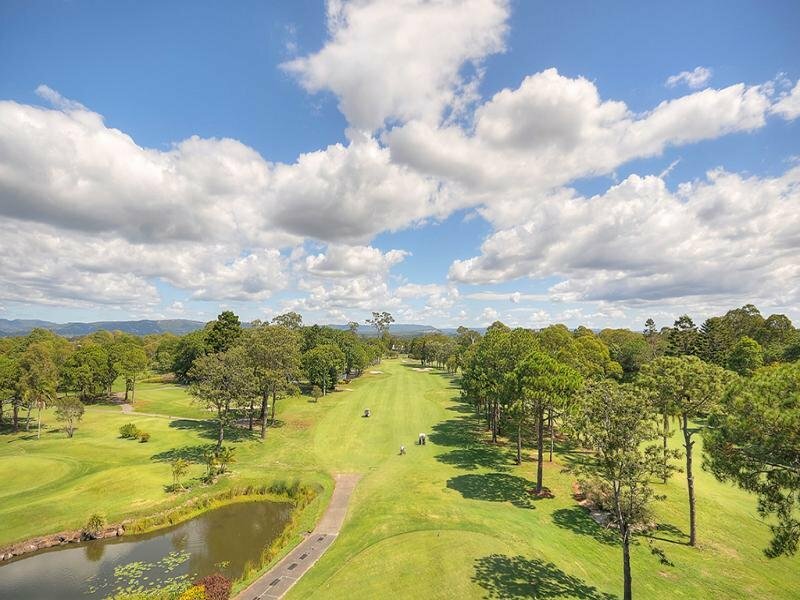 The location of this "Surfers Fairways West' Resort at Fairway Drive Clear Island Waters is close to all facilities and amenities as follows..
. 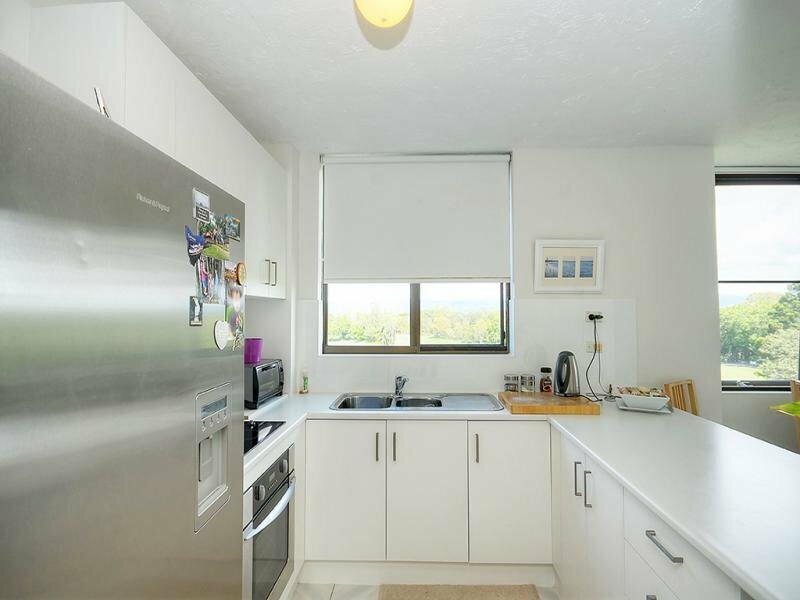 Within 250 metres of the St Vincents Primary & Secondary Schools.
. 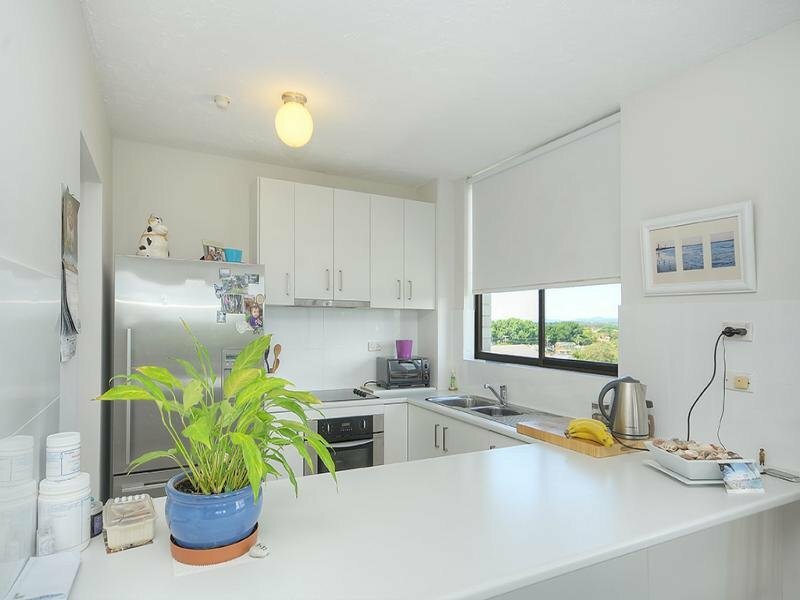 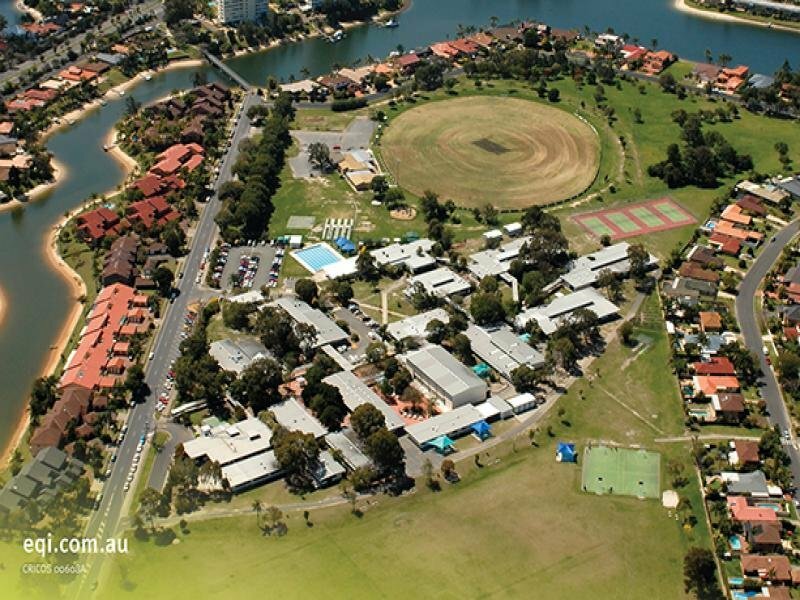 Within 400 Metres of Bus Transport and to the Sports Fields.
. 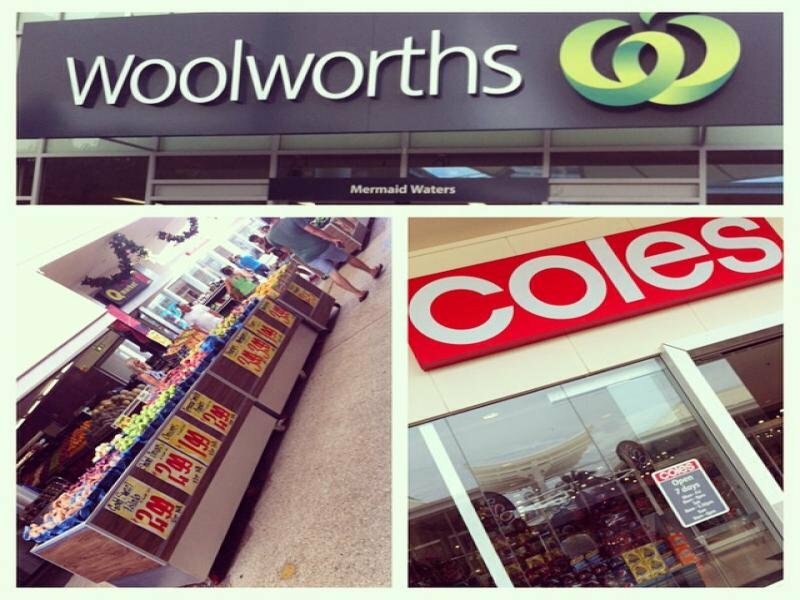 Within 2 kms of the Q Shopping Centre where Coles, Woolworths and Aldi are the major tenants. 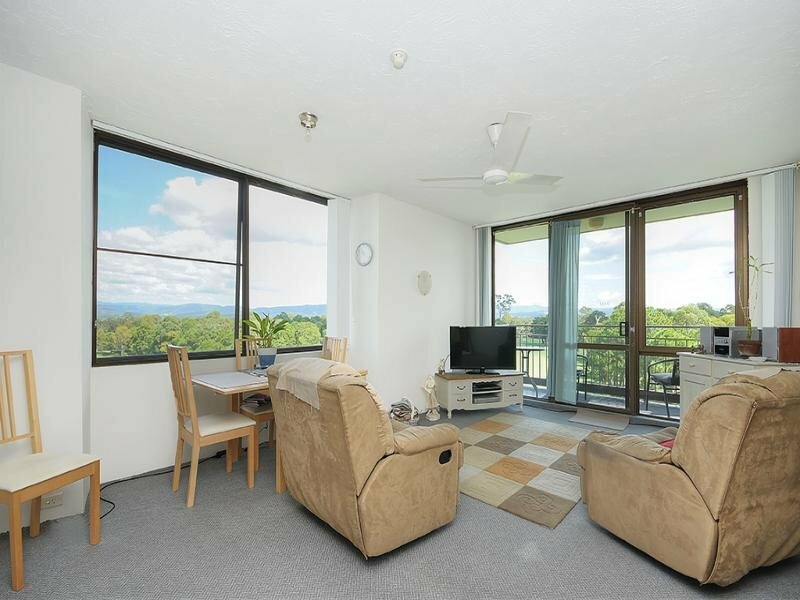 Also you have easy access to the M1 motorway north to Brisbane or south to Coolangatta airport. 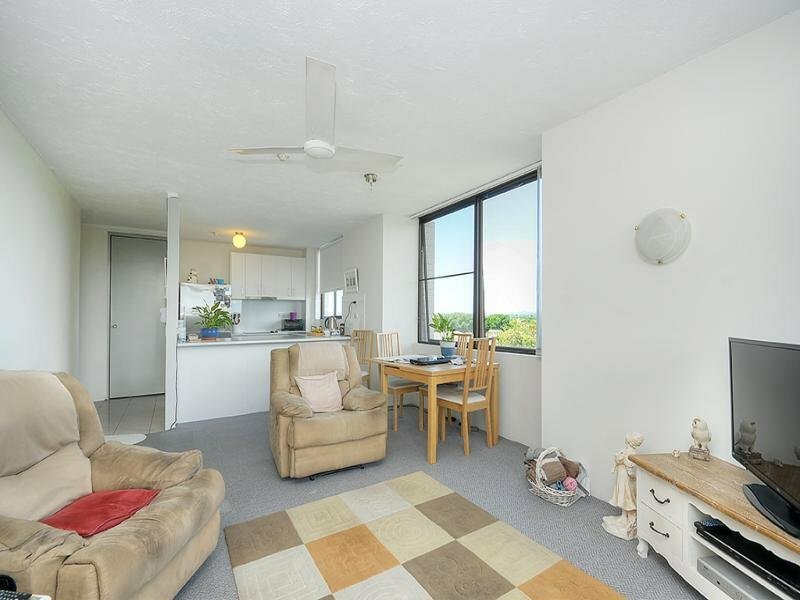 Owner wants to sell and all offers will be submitted.